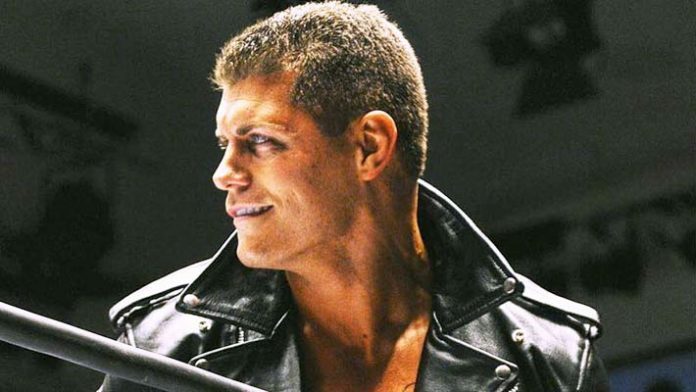 Last year, former WWE Intercontinental Champion Cody Rhodes made the decision to walk away from the company citing creative differences and a displeasure with his then-role on the roster dubbing his Stardust gimmick. He has since solidified himself as one of the biggest names in the sport and the most sought after free agent in professional wrestling. Rhodes made his Impact debut back in October of last year when he signed a non-exclusive deal with the company and made his debut at Bound for Glory. He last competed on Impact Wrestling Television back in March where he lost to Moose in an Impact Grand Championship match.